Chilean architect Alejandro Aravena has been named the 2018 laureate of the Royal Institute of British Architects (RIBA) Charles Jencks Award. The prize is given in recognition of an individual’s exceptional contributions to the field of architecture, both in built and in theoretical works. 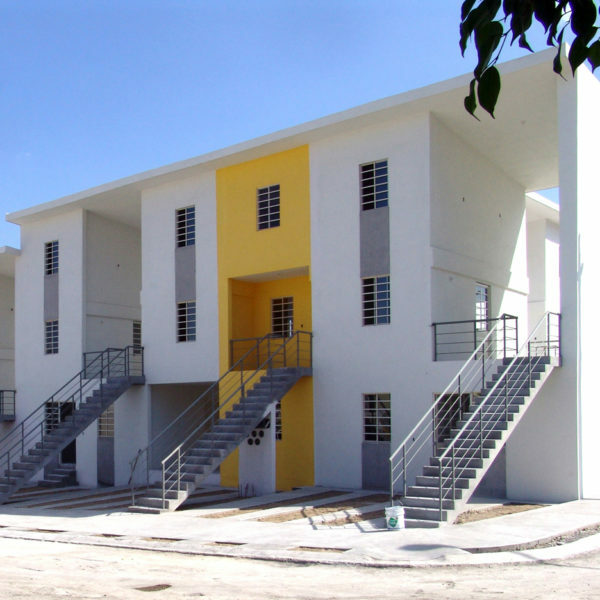 Aravena will receive the prize and present a lecture at RIBA’s London headquarters on 15 October. The award establishes Aravena’s status at a relatively youthful age as one of the most influential contemporary architects. 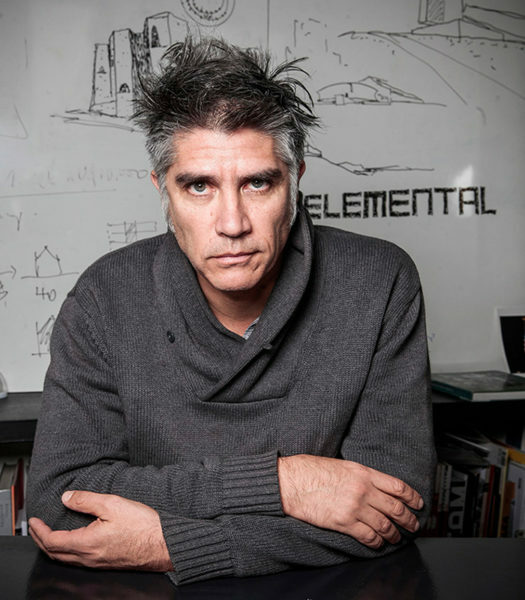 The 51-year-old Aravena has been honoured for his wide range of inputs in the field of architecture, which range from a respectable body of published works, to projects for traditional clients, to the development of incremental housing which can grow with the occupying family or families. Born in Santiago de Chile, Aravena graduated from the Universidad Católica de Chile in 1992. While teaching at Harvard University between 2000 and 2005, he co-founded the company ELEMENTAL with the purpose of developing social housing in Chile. Aravena gained worldwide recognition for his curation of the Venice Biennale in 2016. 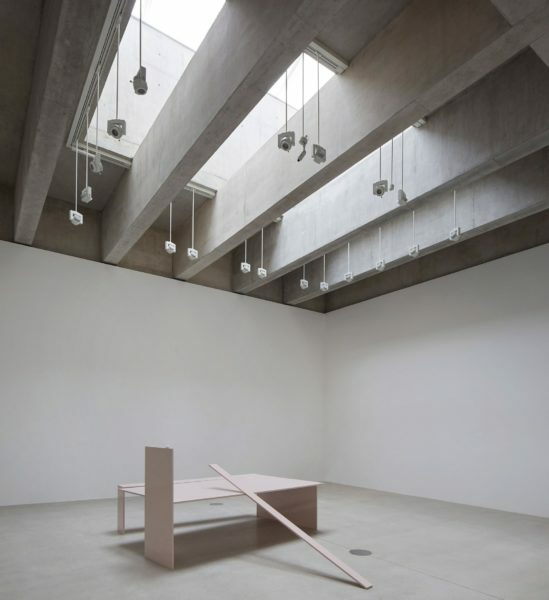 The exhibition marked a radical departure from the typically inward-looking industry event to investigation into the employment of architecture to address universally relevant issues such as housing shortages, migration, urban slums, waste and natural disasters.